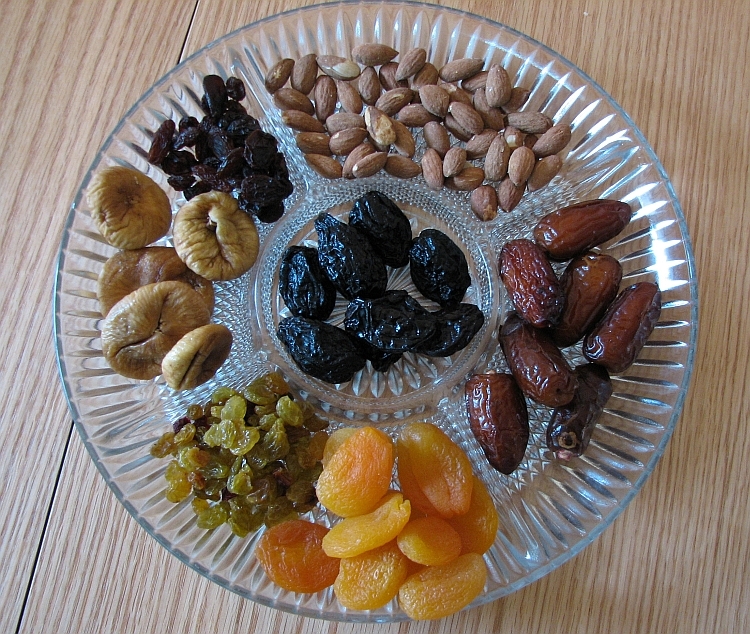 Tu B'Shevat (Hebrew: ט״ו בשבט‎) is a minor Jewish holiday, and is celebrated on the 15th day of the Jewish month of Shevat. 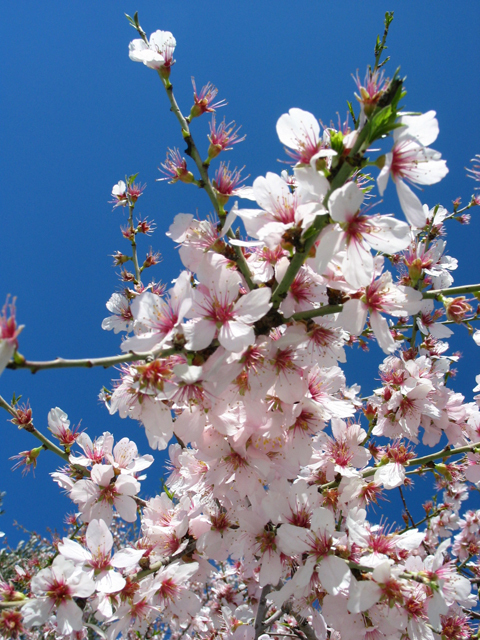 This time usually occurs in late January or early February, and it marks the "New Year of the Trees". 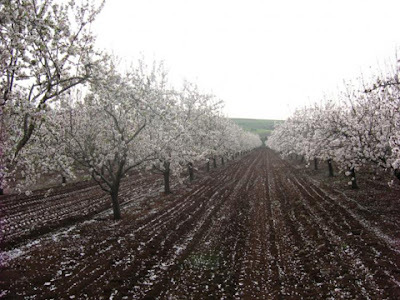 Tu B'Shevat is one of four "New Years" mentioned in the Mishnah. Customs include planting trees and eating dried fruits and nuts, especially figs, dates, raisins, and almonds. In Israel the flowering of the almond tree coincides with this holiday. On this day, Jews remember that "Man is a tree of the field" (Deuteronomy 20:19). Tu B'Shevat also appears in the Talmud in Tractate Rosh Hashanah as one of the four new years in the Jewish calendar. In the last few years in Israel, Tu B'Shevat became a day on which students can learn and discuss about ecology, and can also receive their report cards.